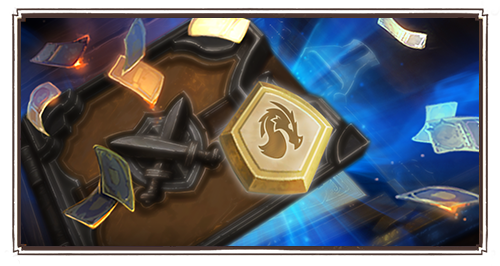 Home » News » Hearthstone Patch Notes 14.0 – Rise of Shadows Update: Free Archmage Vargoth, New Card Backs! 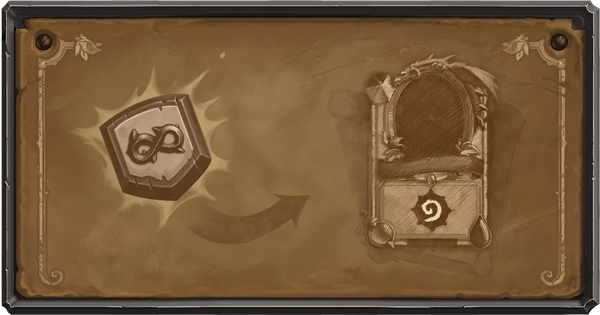 The Hearthstone Patch that brings in Rise of Shadows to the game has gone live! 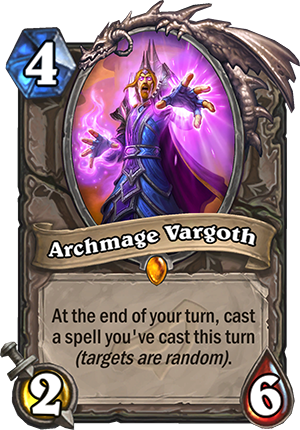 Login now to get Archmage Vargoth, the Legendary Neutral card, for free! 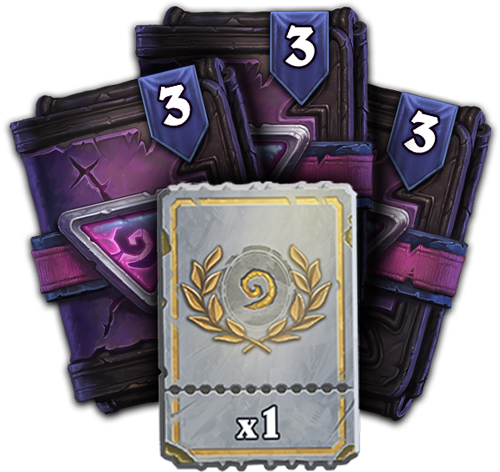 Some new card backs have been revealed, and you can even get one for free by logging in with your PC. Check out all of the patch notes below. 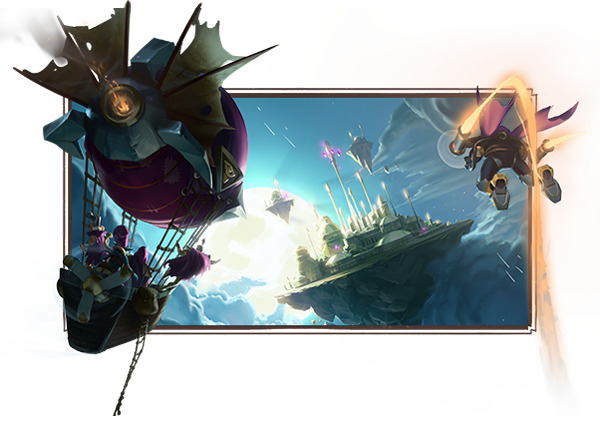 If you're wondering about the release of Rise of Shadows, check out our guide on the launch!